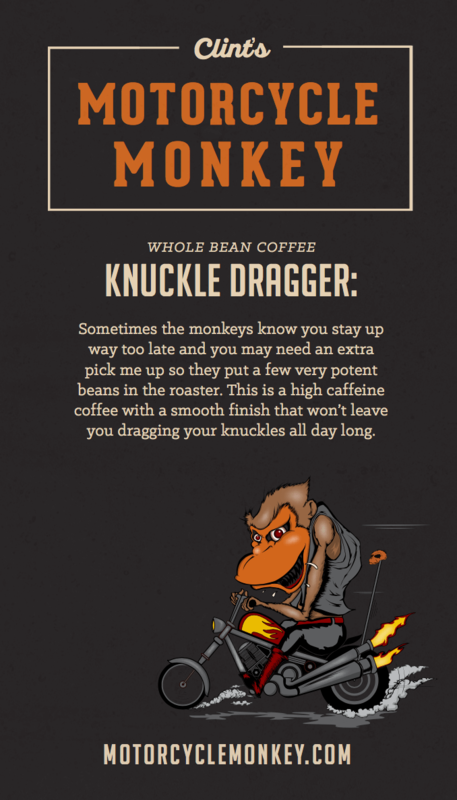 Watch Our Motorcycle Monkey Coffee Videos Below. This is a high quality coffee that is direct from the grower and is roasted right here in San Diego, Ca. We’re very excited to have all five of our flavors at the Downtown location of Ace Hardware. Stop in and grab a bag and while you’re at ACE and be sure to check out all of their unique products. They’ve got so much more than just hardware. Ace Hardware: 675 Sixth Avenue. SD, Ca. 92101 or call them at: (619)-544-9400. Motorcycle Monkey was at Ace Hardware for a tasting. Watch what people have to say! We take you behind the scenes at Pacific Islander Brewing with head brewer Will as he walks us through every step of the beer making process. 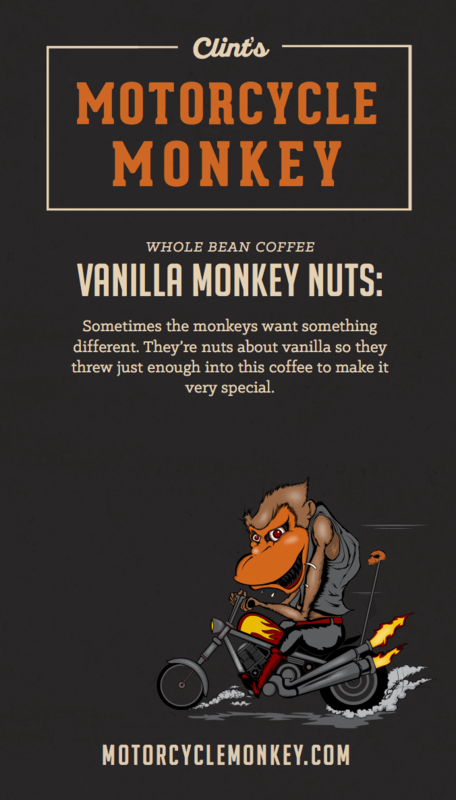 We blend their Tahitian Brown Beer with our signature Motorcycle Monkey Chocolate Hazelnut coffee. This one was suppose to be just hazelnut but one of the monkeys opened the roaster too soon and accidentally dropped chocolate into the batch. 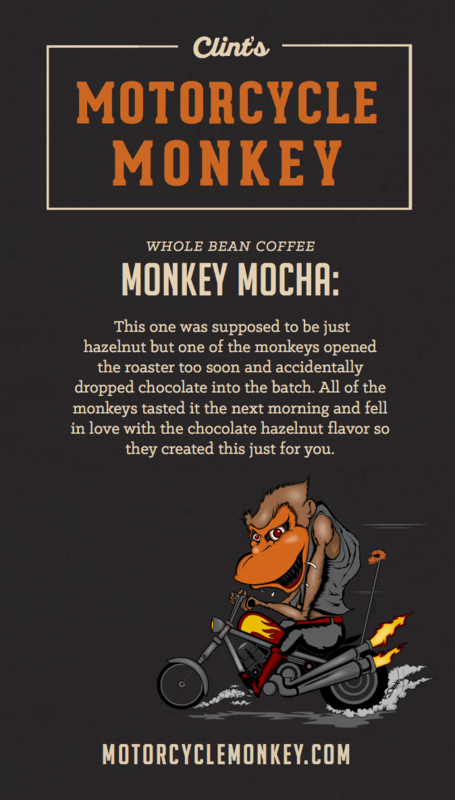 All of the monkeys tasted it the next morning and fell in love with the chocolate hazelnut flavor so they created this just for you. Sometimes the monkeys know you stay up way too late and you may need an extra pick me up so they put a few very potent beans in the roaster. This is a high caffeine coffee with a smooth finish that won’t leave you dragging your knuckles all day long. 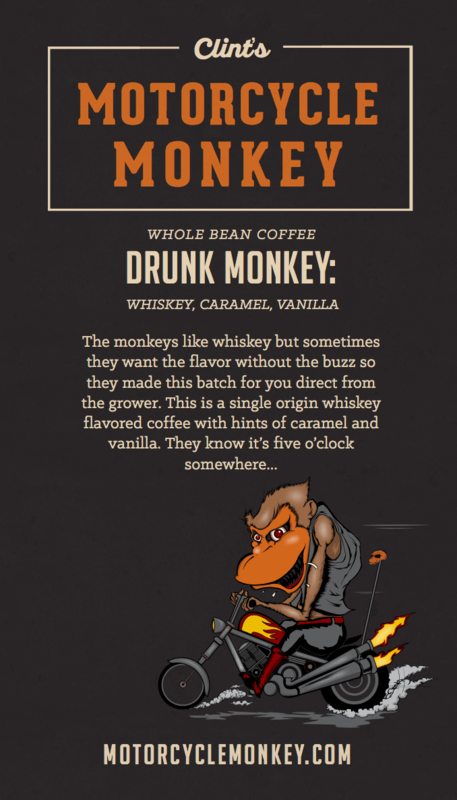 Sometimes the monkeys know you need just enough caffeine to get your mojo going for the day. 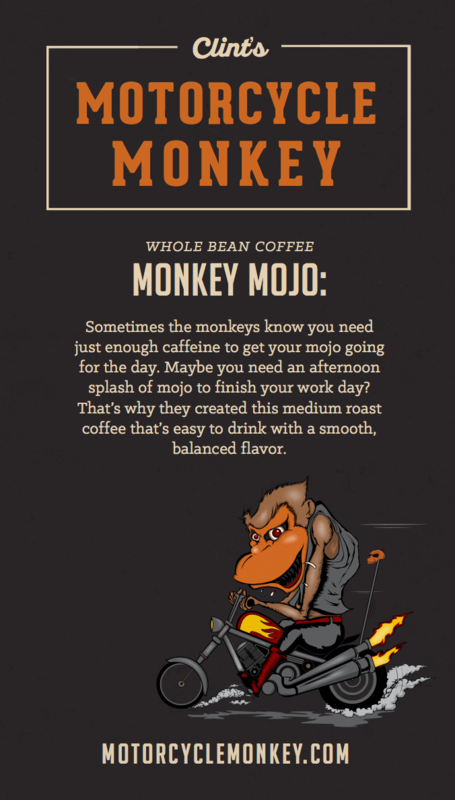 Maybe you need an afternoon splash of mojo to finish your work day? That’s why they created this medium roast coffee that’s easy to drink with a smooth, balanced flavor. Sometimes the monkeys want something different. They’re nuts about vanilla so they threw just enough into this coffee to make it very special.